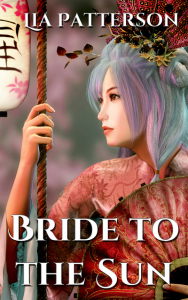 Just a quick update on my publishing venture – I first released Bride to the Sun on Amazon, but it is now also available at other retailers: iBooks, Kobo, Nook, Smashwords and many more. I’m planning to have a print version done as well, but this will take a little more time. May I just say many thanks to all of you who’ve read my book – I really hope you enjoyed reading it as much as I enjoyed writing it. And special thanks to those who’ve left me a review! I love hearing what people think of my stories, as it’s only through feedback that you can grow as an author. Also, it’s a great motivator to keep writing! 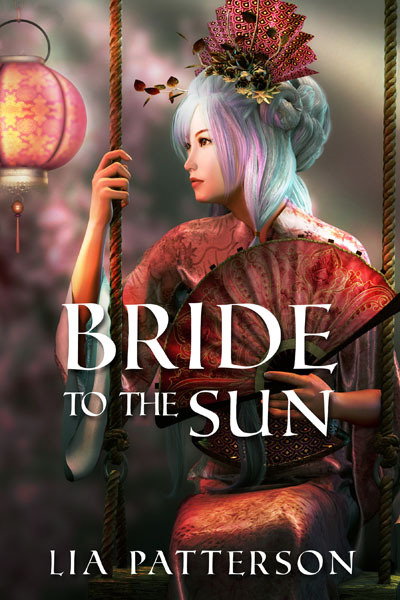 I have just finished your book Bride To The Sun, and I loved it! I have been a fan of yours since reading your Lord of the Rings stories, and it is so wonderful to see that you have made the leap over to publishing. I am eagerly awaiting your next offering to world of stories! 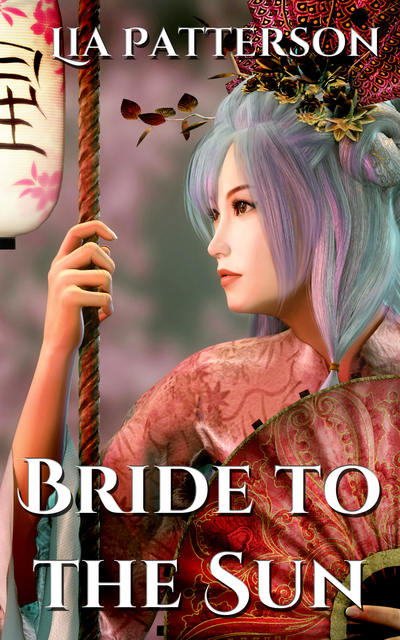 I’ve just finished Bride to the Sun and I wanted to let you know how much I enjoyed reading your book. You had me after the first sentence! I hope there will be more books about Shay and Medyr. I’m so thrilled that you enjoyed the story! I’m not sure whether there will be more books about Shay and Medyr, but definitely another one set in the same world. Thanks for leaving a comment, I’m always so pleased to hear from my readers! Hi, Lia. Larner here. I recommended your book on several reading lists I belong to, and a friend is delighted to learn Bride to the Sun is available on iBooks, as it is one of the formats blind readers can access fairly easily. She will undoubtedly read it soon. 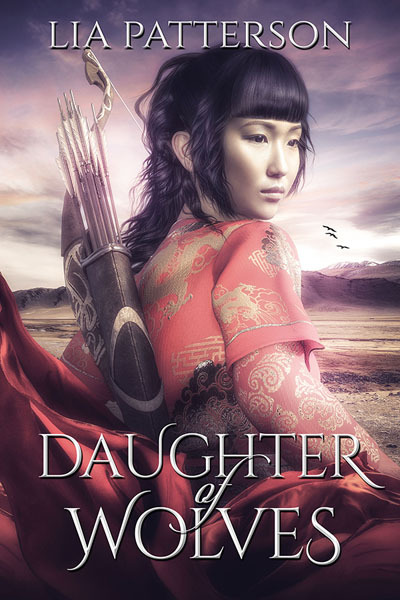 It is an excellent book, and a fine mix of intrigue, romance, and fantasy. One day I’ll figure out how to get the Kindle form out of the Cloud, but I do have it now on my Nook and thus on my computer under the Nook program, so I’m happy. Now, to look at some of your others! Thank you! I’m so pleased to hear you enjoyed the book 🙂 The combination of fantasy and romance is really what I like reading best, so that’s also what I strive for in my own stories. I’m currently writing a short story (at least I hope it stays short!) set in the same world, though different characters, so perhaps that will be out next. Thanks for your kind comments and also for recommending the book to others. I hope your friend will enjoy it too! I always feel a bit sad too when I finish writing a story, because by that time the characters have become like old friends to me, almost real! And thank you for your kind words and encouragement! I’m currently writing a shorter story that might see the light towards the end of the year or beginning of the next and as always there are many ideas floating round in my mind.